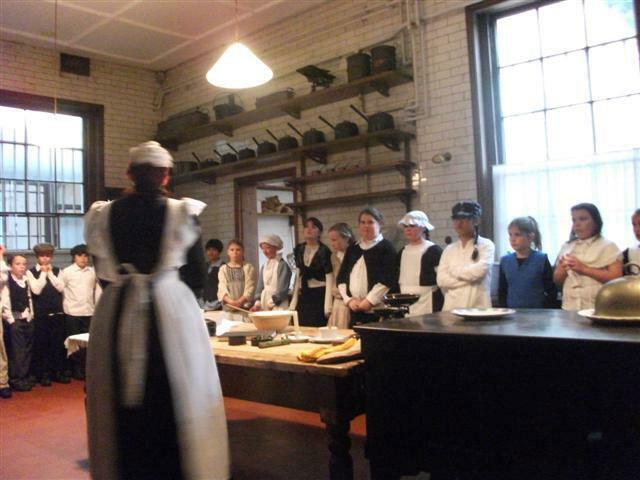 Recently, Year 6 visited Gunnersbury Park Museum for an exciting trip back in time! They had to dress up in Victorian costumes for the day and had hands on experience of life as a Victorian. Firstly, we travelled in the mini bus to Gunnersbury Park. Our first room was a classroom. 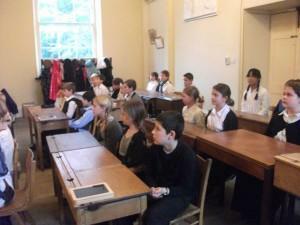 In the classroom we learnt Victorian subjects. 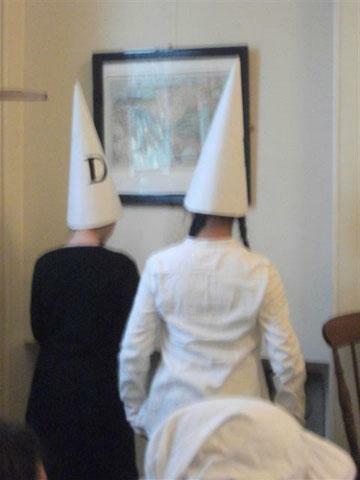 Sometimes the teachers punished us (they were very strict). Later on we had lunch. 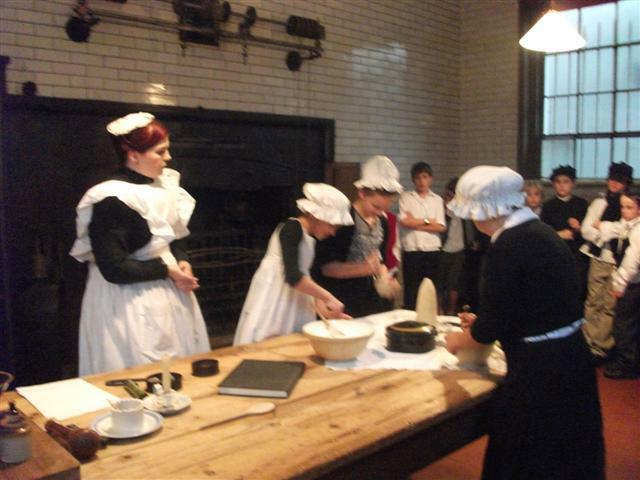 Then we went to the Victorian kitchens and learnt what it was like to be a Victorian servant. After a very tiring, but fun day, we went home!